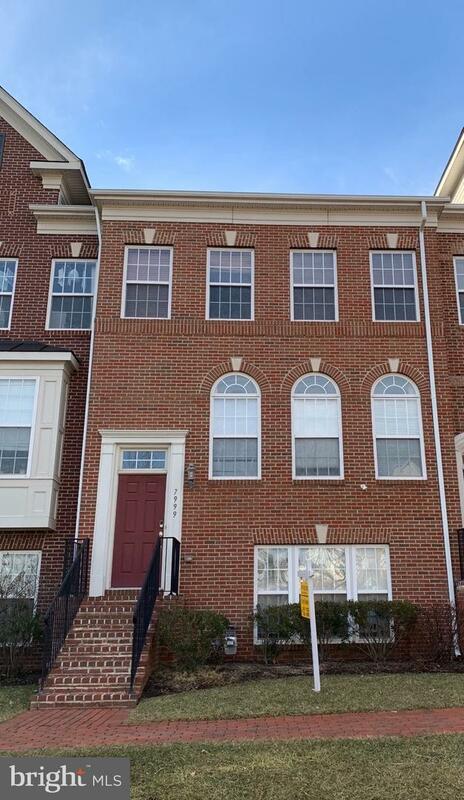 Lovely townhouse near Tysons and metro. 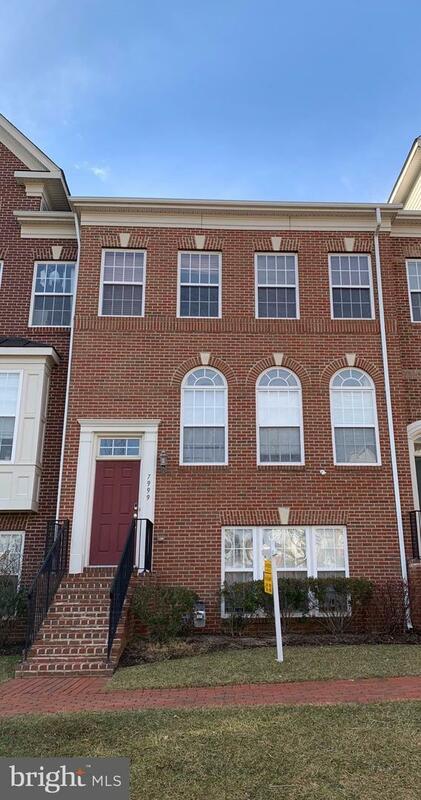 Spacious AND bright,, this 3 level townhouse is above ground, has 3 bedrooms, 2.5 bathrooms with impressive feature that include a gourmet kitchen with island, Granite countertops, high en appliances, upgraded bathrooms, wood floors and so much more. Balcony and attached 2 car garage. Community has a workout room, swimming pool indoor basketball. Will not last. Listing courtesy of Investco Real Estate, Inc..